Hi just want to leave some customer feedback. I recently purchased a YAMAHA 2400 inverter generator. Great product knowledge. Fastest FREE delivery, next working day Friendly service, No pressure. Good price and accessories available. 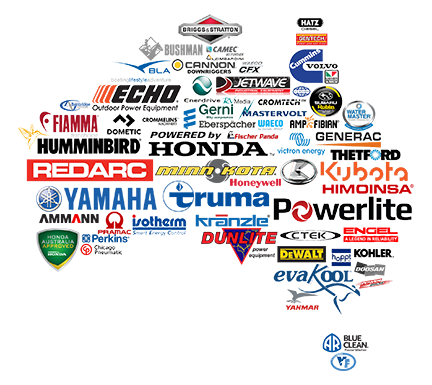 The Biggest Range of the Best Brands. Checkout our Customer Testimonials and 1000's of products reviews across our platform.